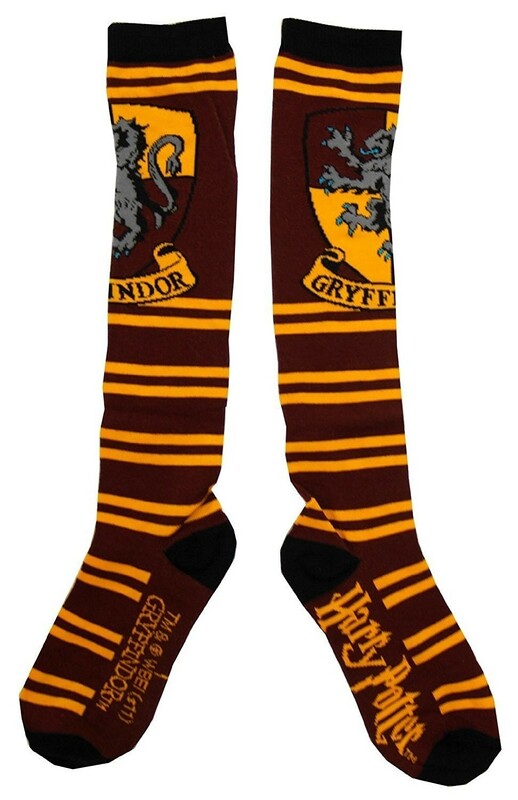 Now your tween or teen can show off her Gryffindor pride from head to toe! 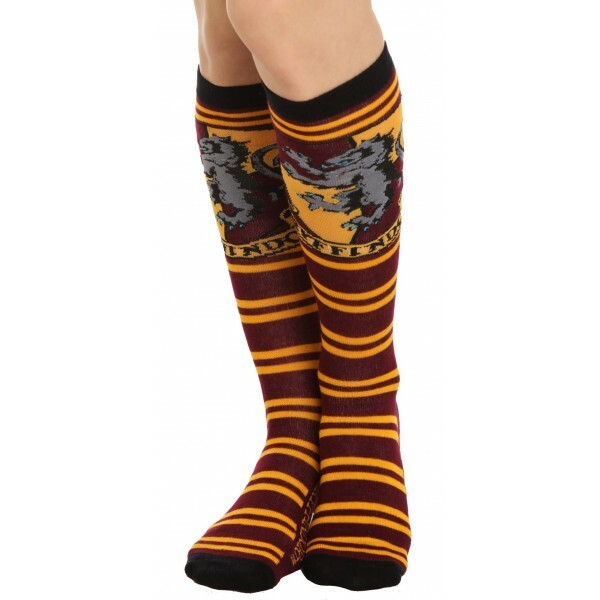 These acrylic/polyester/spandex blend knee socks feature stripes in the Gryffindor colors, as well as a Gryffindor crest on the calf. One size, fits age 10 and up. For more Gryffindor-related gear, visit A Mighty Girl's Hermione Granger Collection. For more fun socks that reflect Mighty Girls' diverse interests, visit our Sock Collection.